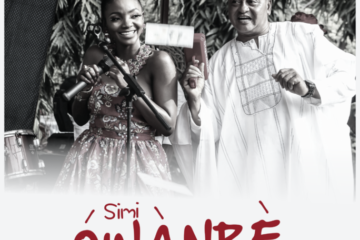 Soul singer and award-winning songwriter, Simi has revealed her complete distaste for the new genre, “alternative sound”, which most people are flowing with without understanding the real meaning of it, and the likes of Dare Art Alade laying truth to those words. This dislike for the new name, and not the songs, was revealed at the 6th edition of the Nigerian Entertainment Conference, NECLive, where the challenges and growth of Nigerian entertainment are discussed for a better outcome. 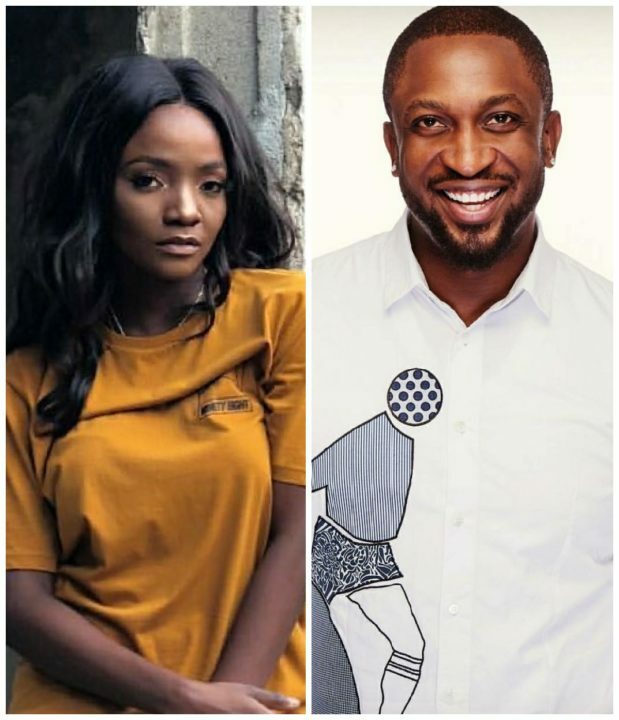 Sitting on a panel with the like of Dare Art Alade and Brymo, Simi expressed how she felt about the name of the genre when asked why she switched from Gospel to Alternative. 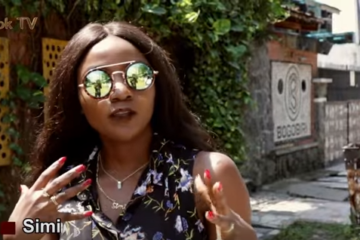 Answering the question of why she switched from being a gospel artiste to mainstream, Simi stated that she wanted to be able to express what she feels irrespective of the genre, to her, telling her truth is more important than being boxed in a genre and trying to follow the rules of that genre and pleasing the listeners in the genre, but hopefully the singer emphasizes that ss she expresses her truth, she hopes it connects with someone and those people are definitely her people. 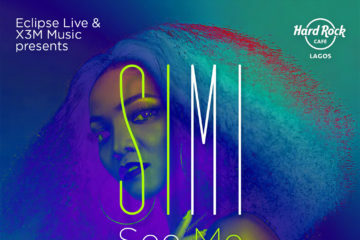 On the issue of a genre being regarded as an alternative, Simi reiterates her dislike for the term, asking a valid question that nobody got to answer “Alternative to what?” To Simi, if they’re grouping a bunch of great music to be seen as “alternative”, it simply means there’s a better option and to her, there isn’t because these are songs are great on their own and not optional or inferior to any. I don’t really know what alternative is, it’s just what people are calling it because it is not really danceable … maybe that why. But when you say alternative, some of us are also pop because pop means any song that almost everyone listens to… the majority of the listener makes the song popular and the short form of that is pop. I’m never boxed, no genre can box me. Call it whatever you want, but i’ll express mtyself the way I wish. 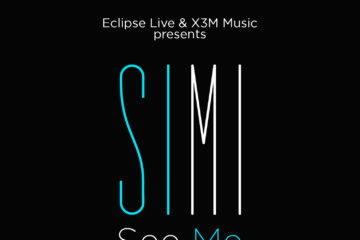 But as Simi is asking? What really is alternative and what are these sounds alternating? Better music than they are or mainstream/popular songs?